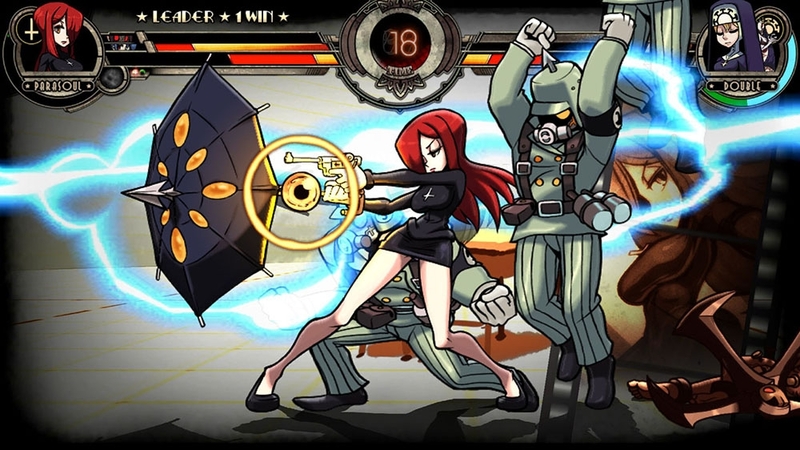 Three new games are available this week for Xbox Live Arcade. While next week is the start of the Arcade Next promotion, you can still check out some noteworthy games. 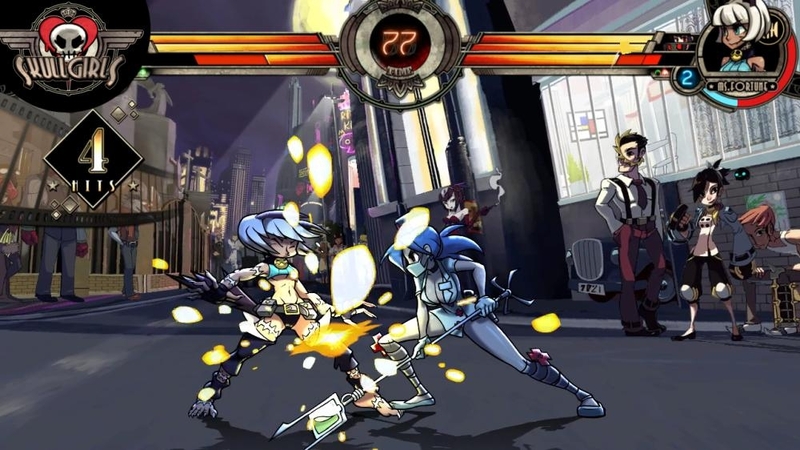 Skullgirls is finally here, as well as puzzle game The Splatters, as well as the adventure of the sour candy in World Gone Sour. Check out more below on each game! "The Splatters are acrobatic masters with a unique death wish - to blow themselves up with style! In this award winning action-puzzler, you will unlock and master a variety of stunts and perform spectacular moves to clear out each stage in the most show-stopping way possible. With its fast-paced, splattery liquid physics engine you’ll never play the same way twice. 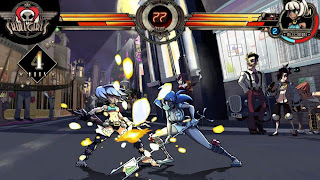 And using Splatter TV, an in-game feature for sharing game clips, you’ll pick up a ton of new moves as you watch the world’s top players perform their jaw-dropping combos. It’s a messy, vibrant show of skill and splattery destruction. Life’s short. DIE WITH STYLE." 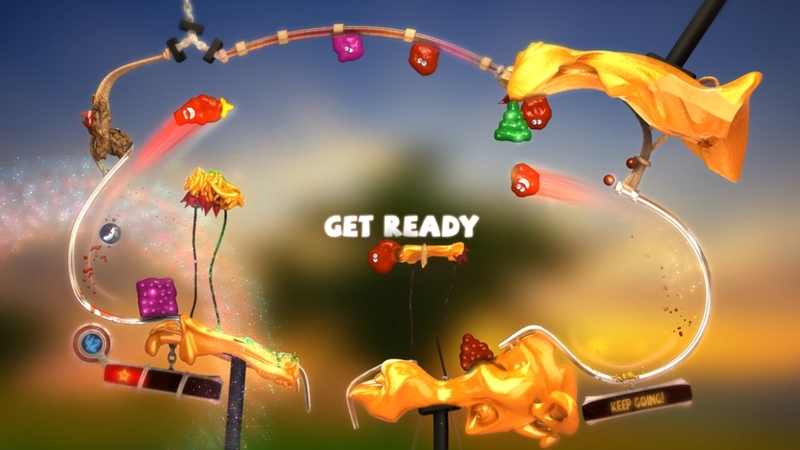 "Based on the popular Sour Then Sweet® candy Sour Patch Kids®, World Gone Sour takes players on a journey from the perspective of a lost piece of candy finding its way to its ultimate destination – the human stomach. 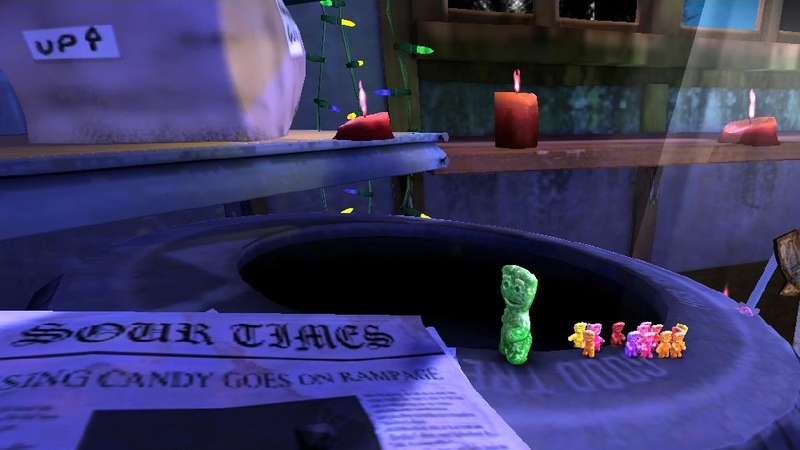 Gamers take on the role of a miniature Sour Patch Kid in a stylized human-sized world, guiding the hero through unique locations such as the sticky floors of a movie theatre and a concession stand counter. Joining forces with fellow lost Sour Patch Kids, players use a combination of jumps, twists and puzzle-solving to overcome larger than life obstacles."